Southeast Asia is made up of distinct countries with vastly different business practices and cultures. Companies seeking to establish a foothold in the Southeast Asian market must define their competitive position based on deep understanding of the local markets. 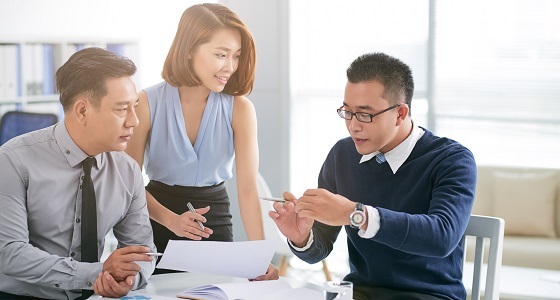 IGPI, with professionals from across Southeast Asia, has consistently helped clients navigate the complexities of Southeast Asian markets with their market entry advisory service in Singapore. By having local language capabilities across key markets in the region, we empower our clients’ decision-making process with deep market knowledge on consumer insights, market drivers and competition. With such first-hand market information, our clients have successfully and accurately implemented market expansion strategies optimized for each local market. IGPI has extensive experience in providing market entry advisory service in Singapore and Southeast Asia, spanning industries such as automobile, technology, logistics and telecommunications, for both organic and inorganic expansion. Expanding into a new market can often mean encountering challenges and unforeseen obstacles, and requires a deep insight into the target region. Our market entry advisory in Southeast Asia has assisted countless clients in successfully expanding their business and gaining a solid understanding of each market’s cultural nuances. Get in touch with one of our expert consultants to learn more about how our market entry advisory service in Singapore can assist you.